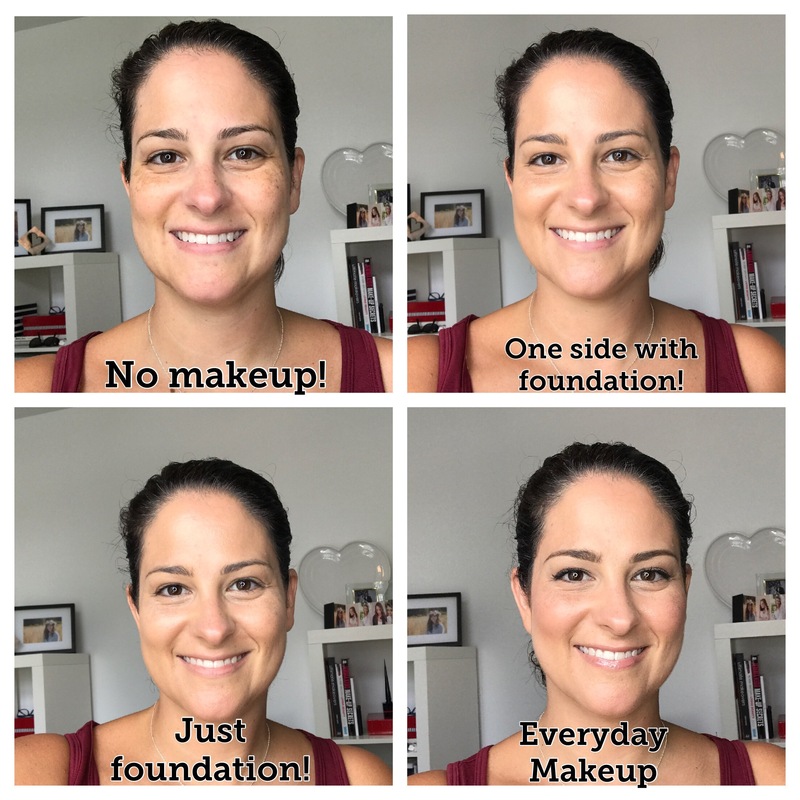 Looking for new and easy foundation? For everyday, I don’t like to really wear a lot of makeup and I don’t always like to take out my airbrush to do my foundation. I like my skin to breath, look natural, and the foundation needs to be good for my skin and contain SPF. Recently, I’ve discovered these awful spots on my cheeks. Not sure if it is age, stress or hereditary but it needs to go! So, I am changing my skincare routine and on the search for a new foundation. I have to tell you….I found an amazing one with medium to full coverage, skincare benefits, super fast to apply and easy to use. It is called “Your Skin But Better CC+ Illumination” by IT Cosmetics. I have tested it for about a month now and love it. What do you think? These are links to Ulta where I find they carry more of this brand but Sephora also carries it as well. I’ve ordered some more of their products. Hoping that I love them as much as this one. I’ve been wanting to try this!! Thankfully I have a sephora sample coming in the mail 🙂 Thanks for sharing!